This atomizer matches all eGo batteries. 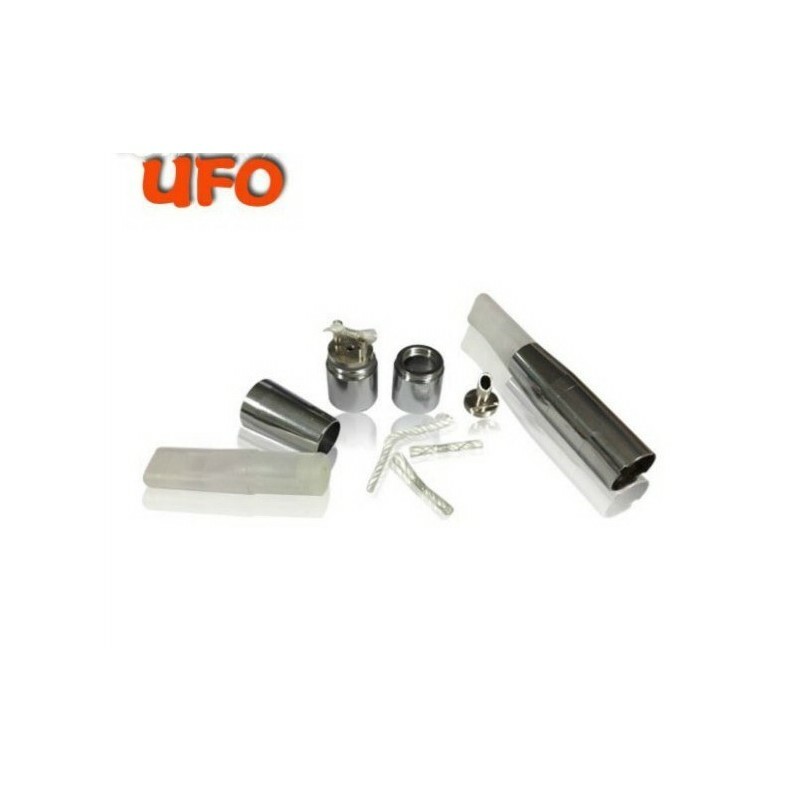 New generation UFO replaceable atomizers. Resistance mounted on silica for eGo UFO atomizer. 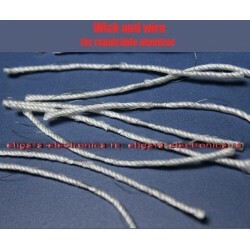 The package contains 25 resistance, already mounted on sillica, for eGo UFO atomizer. 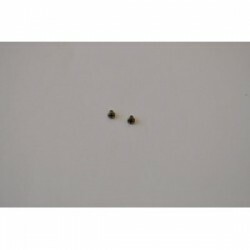 Spare screws for eGo UFO atomizer.The package contains 2 pieces spare screws for eGo UFO relaceable atomizer. 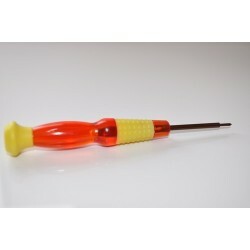 Screwdriver for eGO UFO atomizer.With this screwdriver you can replace the resistance of eGo UFO atomizer .